SAN FRANCISCO — The Japan Day Festival will be held on Sunday, June 26, from 1 to 5 p.m. at Japantown Peace Plaza, Post and Buchanan streets in San Francisco. 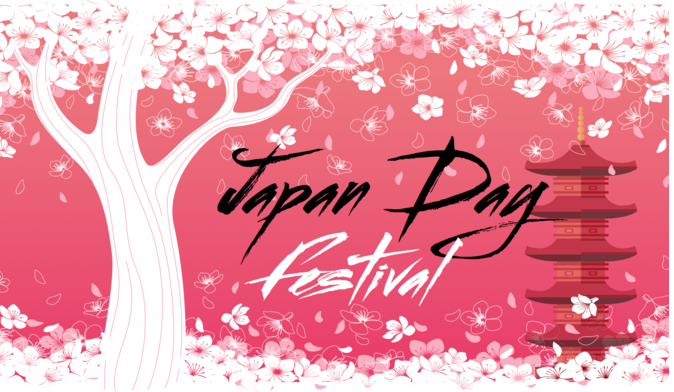 Celebrate the cultural heritage of Japantown with a special 110th-year performance by Japanese artists from Tokyo, Chicago and the Bay Area. Featuring Japanese classical and folk dances, Japanese dolls, Okiya style shamisen music and more, in partnership with GenRyu Arts. Bon Odori is a traditional summer festival in which we honor our ancestors who have passed on and celebrate their ongoing presence in the lives we enjoy today. Dance practices will be held on June 13, 15, 20 and 22 from 6:15 to 7:15 p.m. at May’s Coffee Shop in the Japan Center’s West Mall. Other workshops will be offered throughout the week of June 21 to 26. For a full schedule and more information, visit www.genryuarts.org.